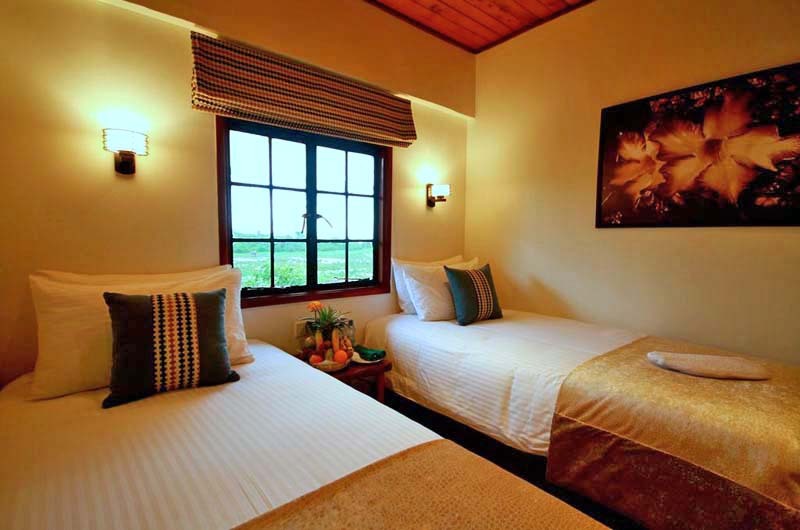 Guest Rooms: The accommodations feature modern furnishings and regional accents. 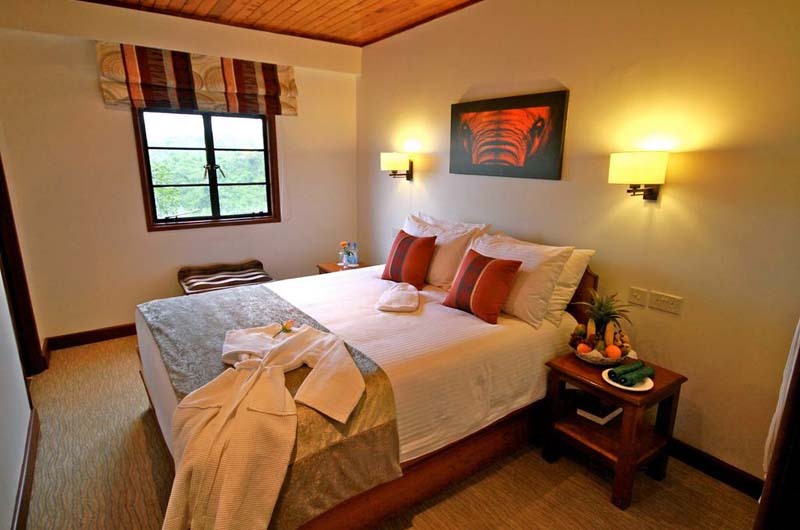 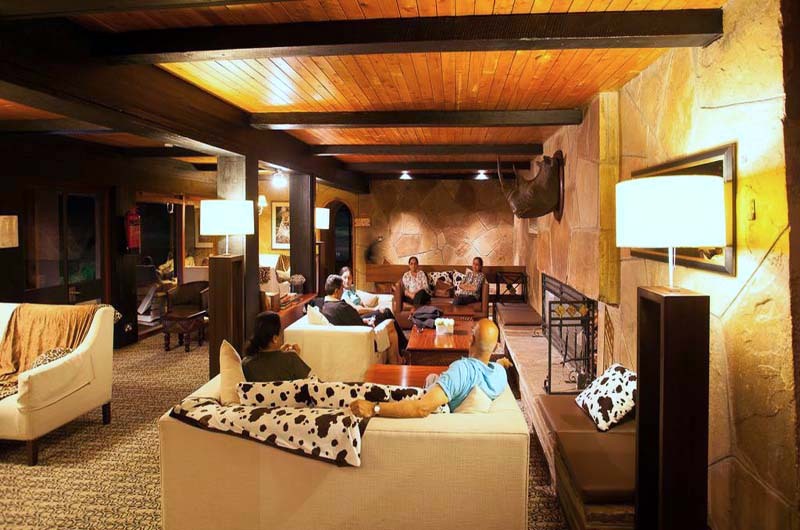 Rooms are equipped with a signal to alert guests at night that interesting animals are near the waterhole. 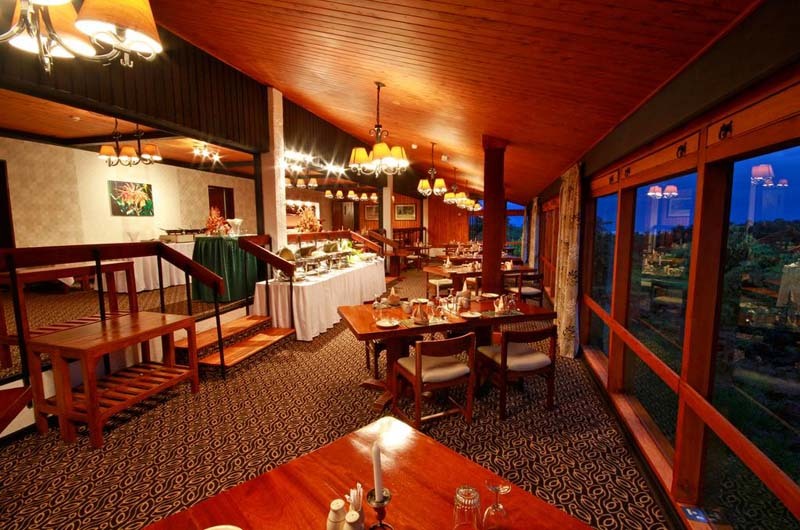 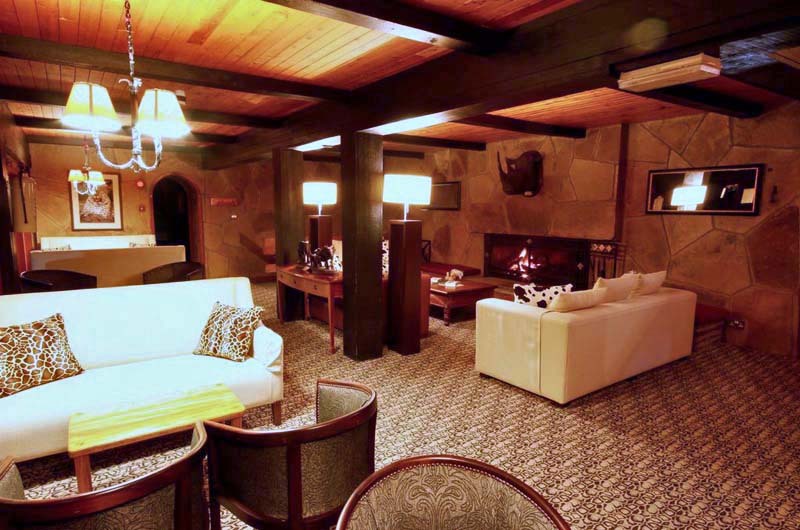 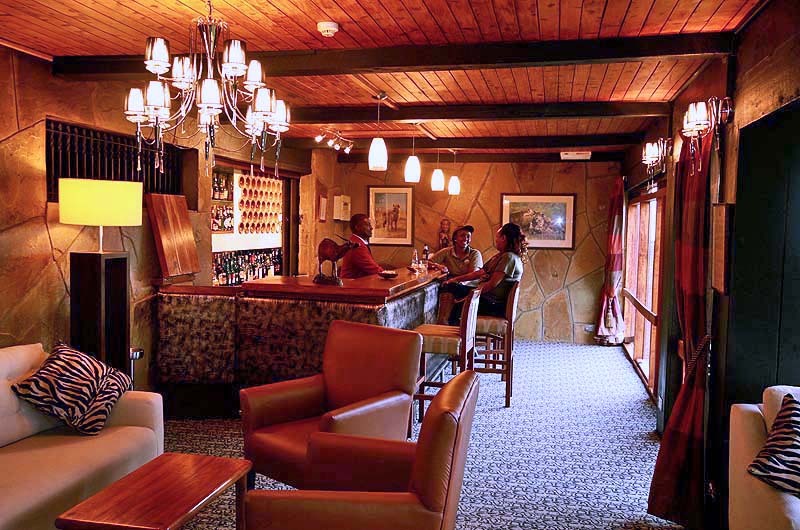 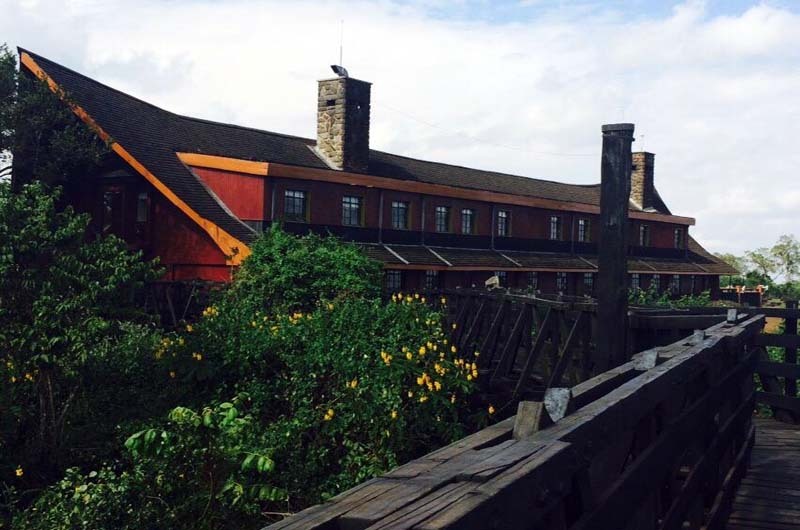 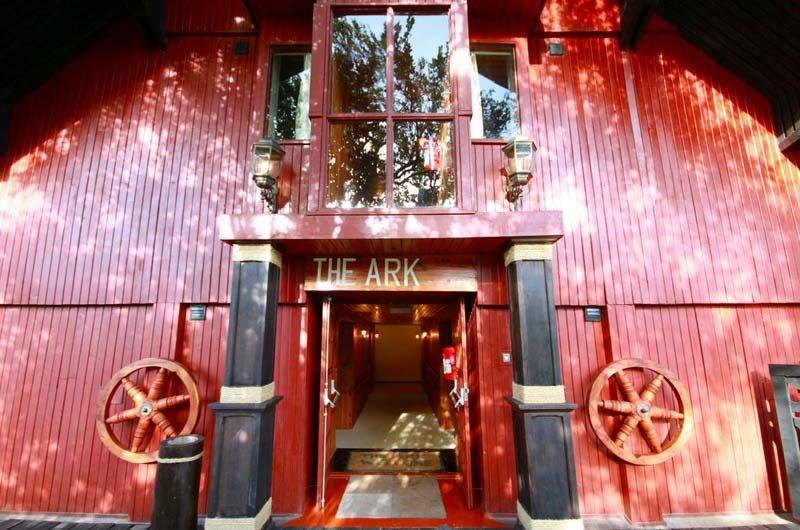 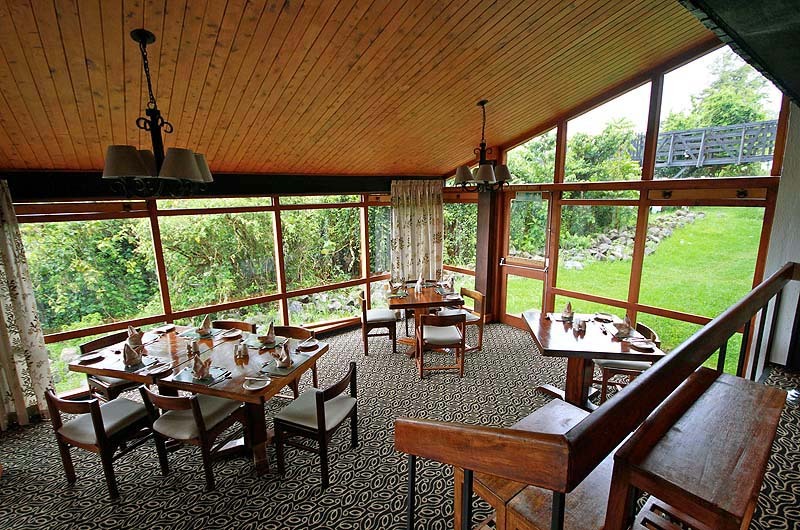 Location: The hotel is centrally located in Aberdare National Park. 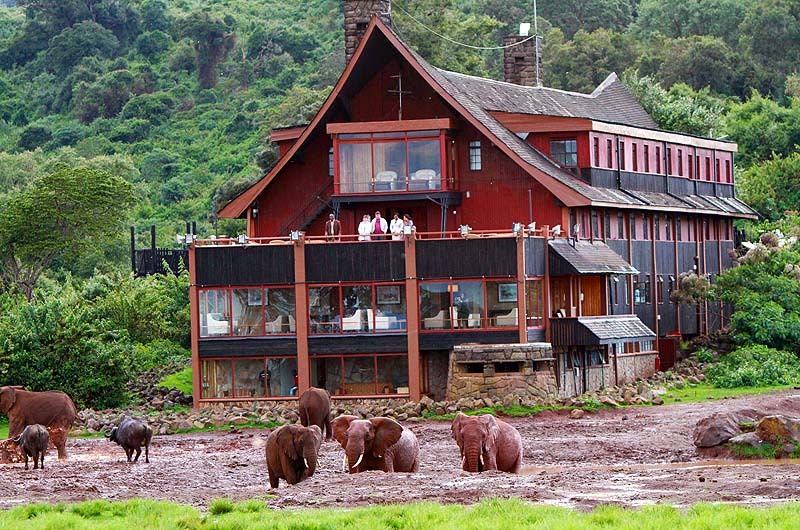 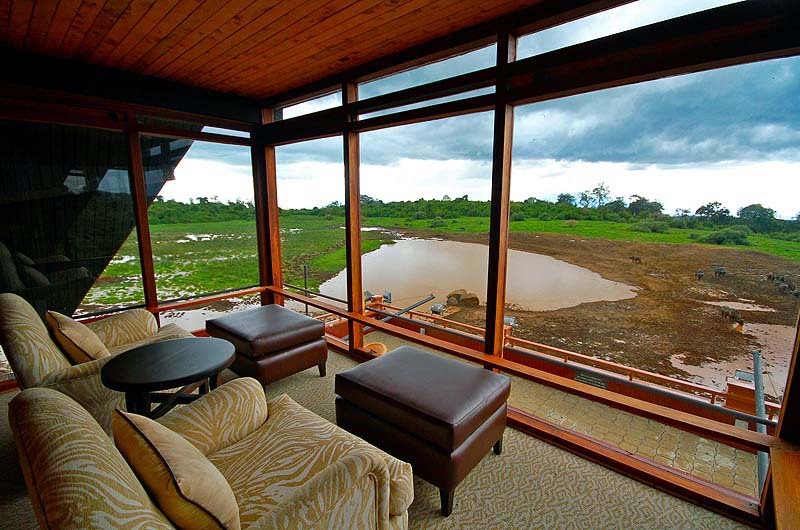 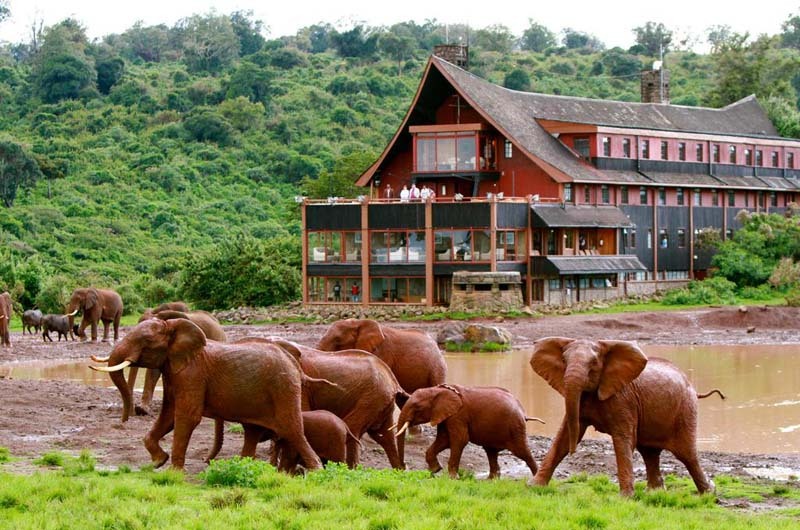 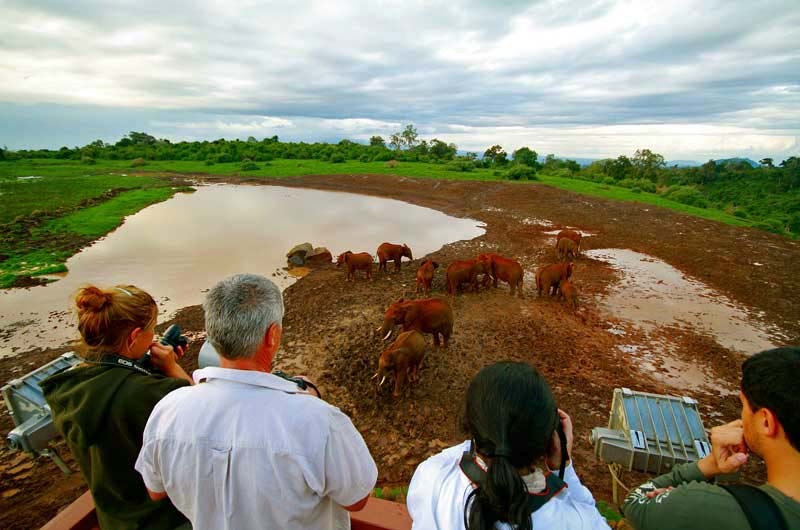 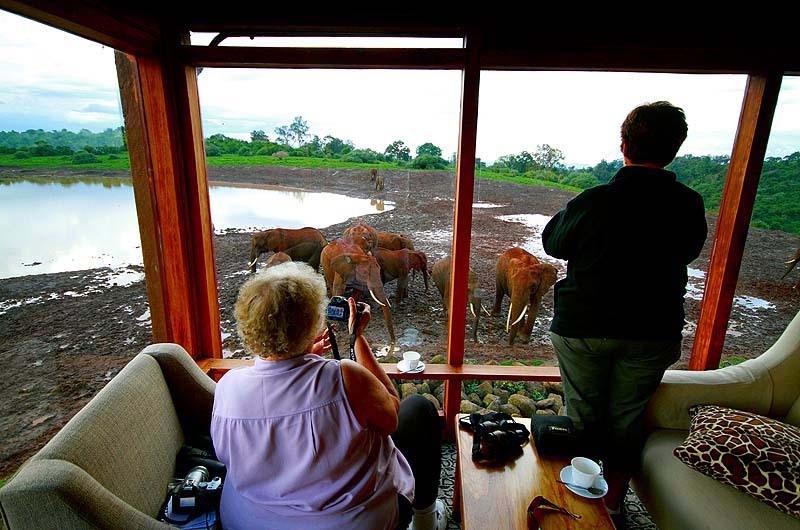 The hotel's four viewing decks are the perfect places to watch the local wildlife gather at the nearby waterhole. 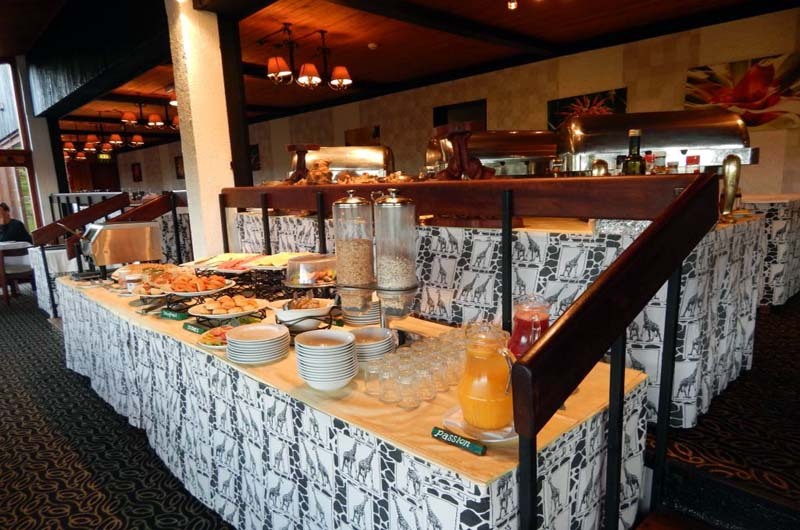 Restaurants: The hotel restaurant is open for both breakfast and dinner, Beverages are available at the hotel bar.